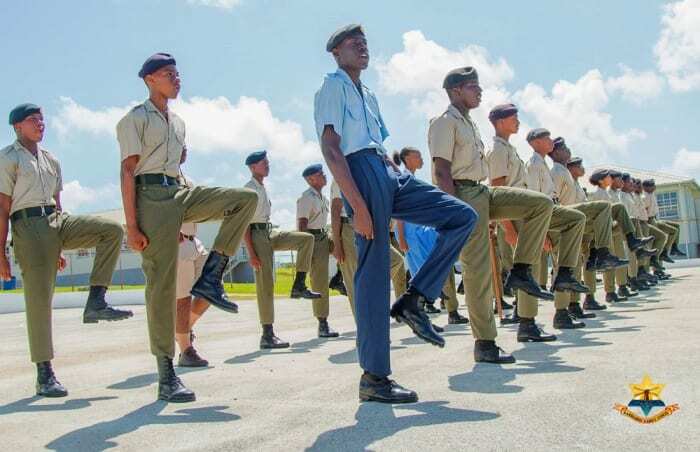 Young persons who are interested in joining the Barbados Cadet Corps will have an opportunity to sign up over the next two Saturdays. 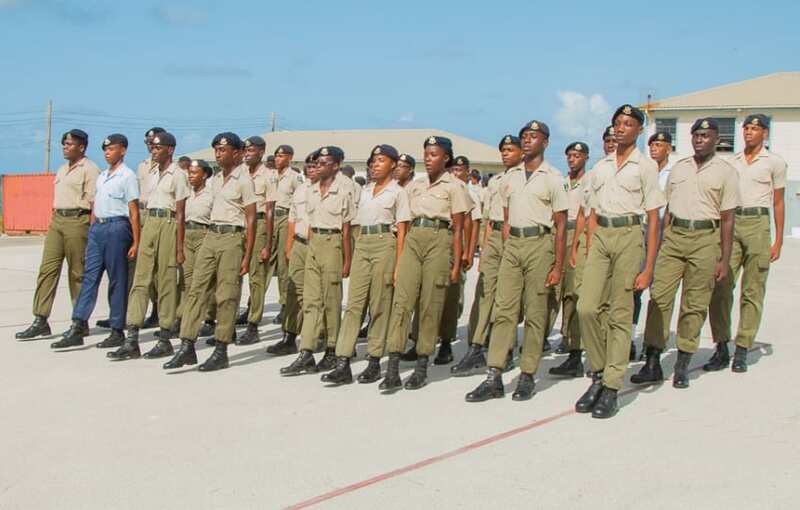 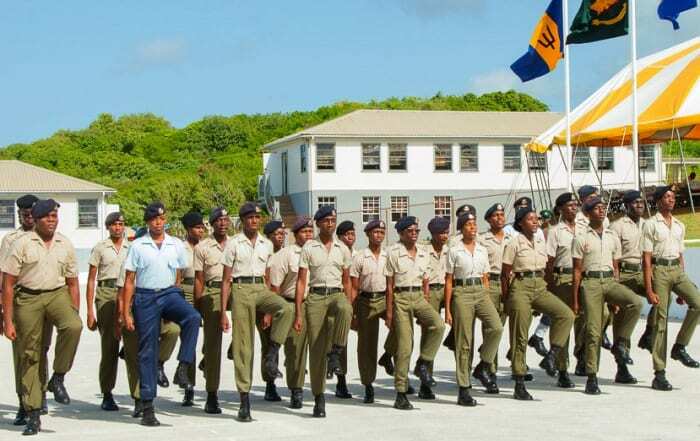 Registration will take place on Saturday, September 22 and 29, at Harrison College, Crumpton Street, St. Michael, from 8:30 a.m. to 1:00 p.m. Students, 11 years and older, of public and private secondary schools, are eligible to join the Barbados Cadet Corps. 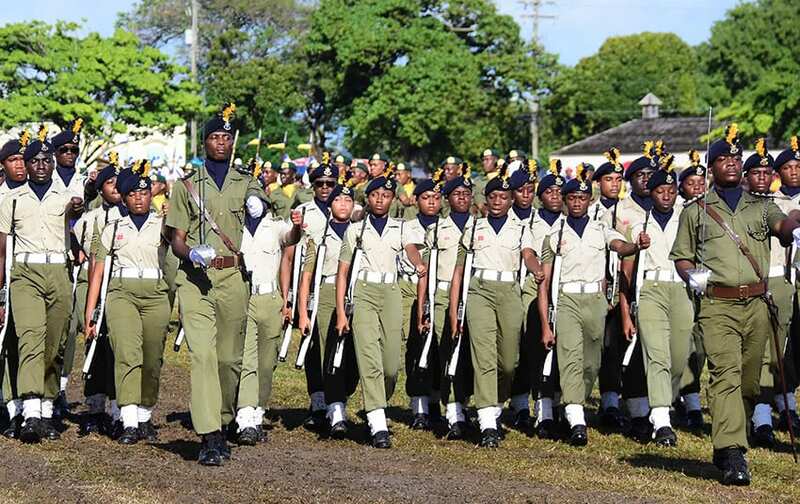 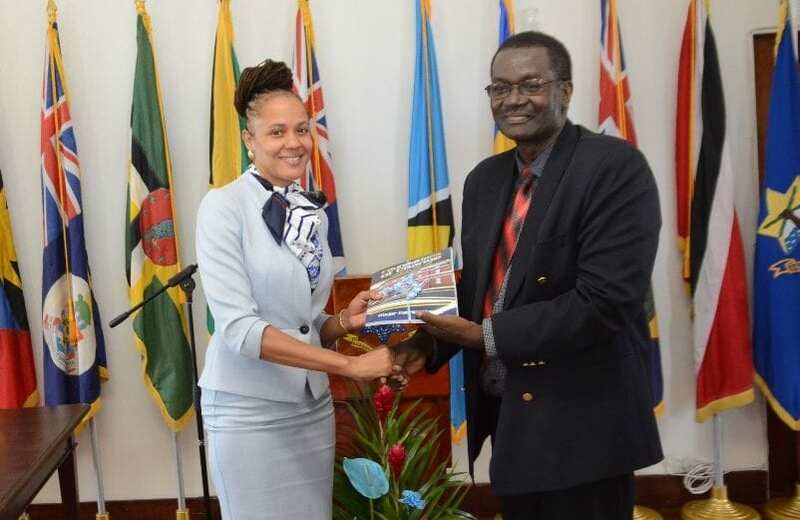 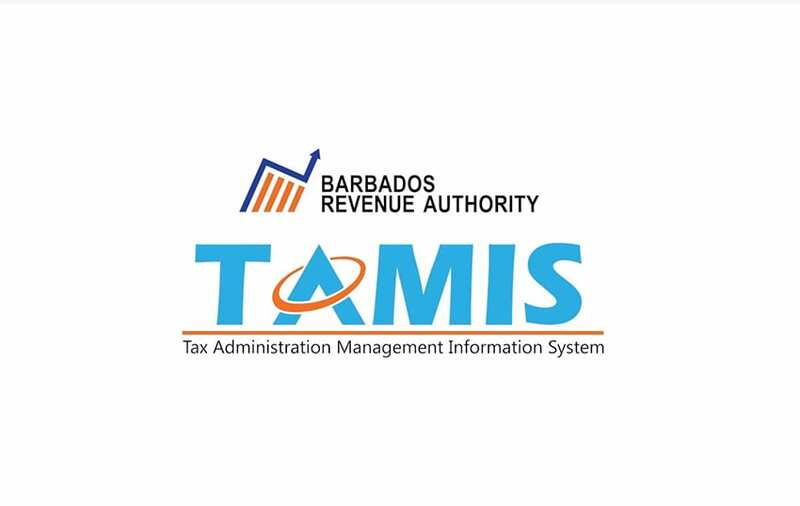 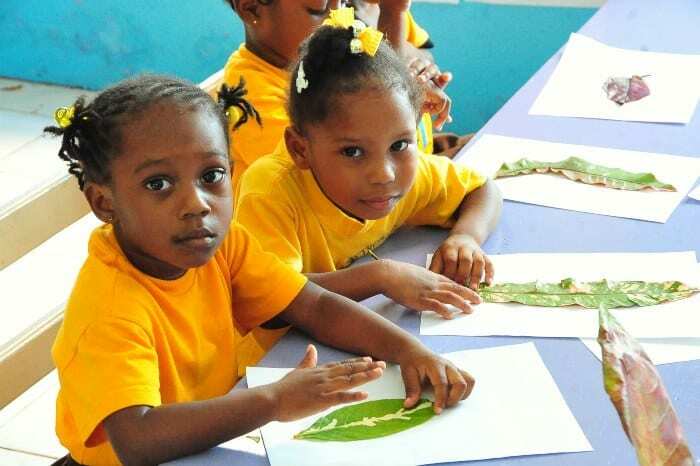 An invitation has also been extended to The Girl Guides Association of Barbados; Barbados Boys’ Scouts; Barbados Landship Association; Church Lads and Girls’ Brigade; The Red Cross Society of Barbados; and the Barbados 4-H Club; and other youth organisations. 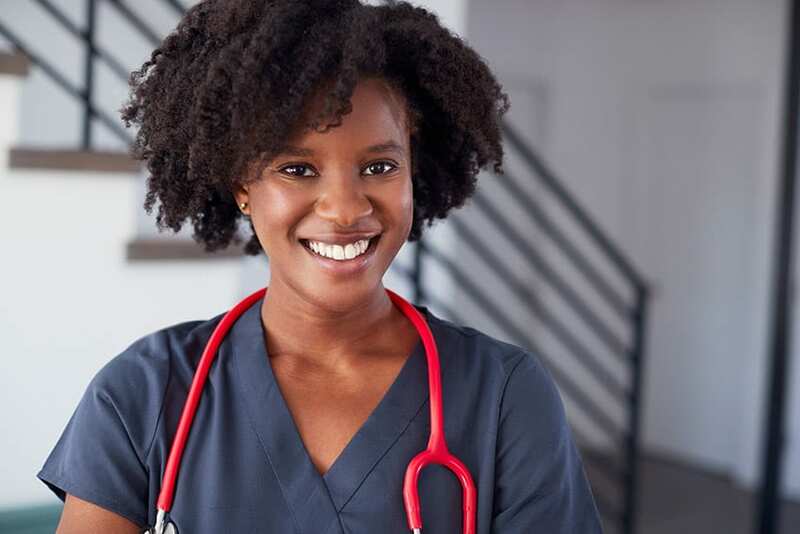 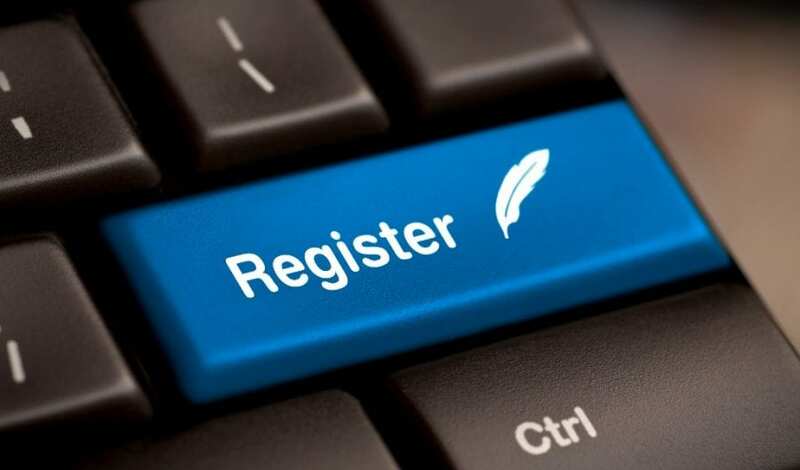 Parents or guardians must accompany their child or ward to the registration. 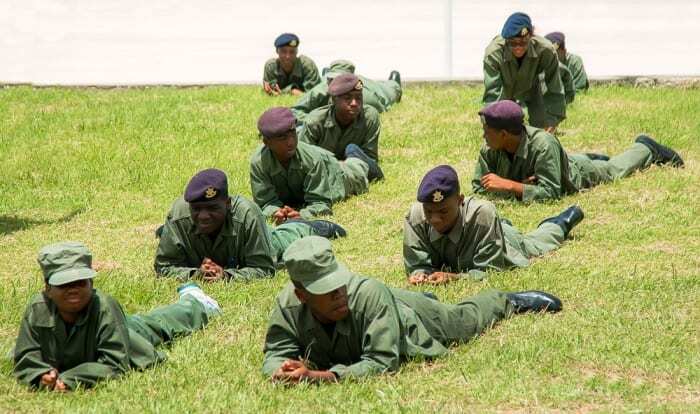 The training will include foot drill and first aid, and the young people will be exposed to military information.